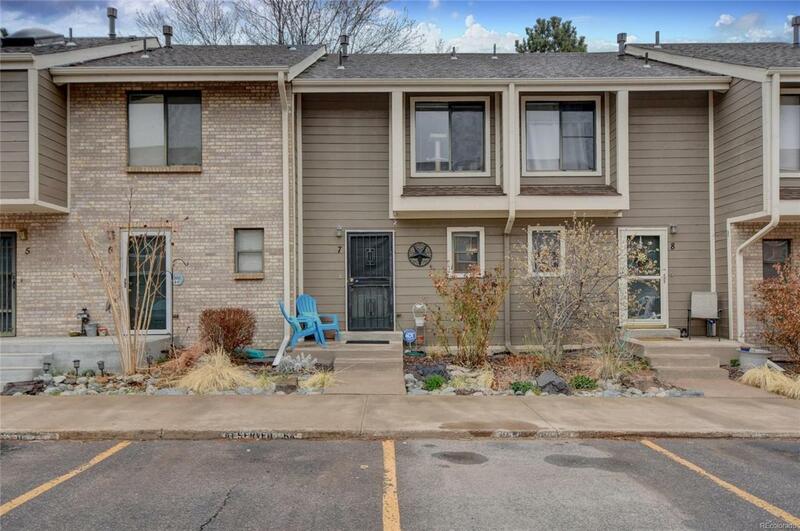 This bright, charming updated townhome in Lakewood is located in the Silver Valley at Bear Creek neighborhood. It is walking distance from Bear Creek Trail and minutes from shopping & schools. The community boasts 2 pools, 2 hot tubs & tennis courts for residents enjoyment. Water, trash & snow removal are also included! 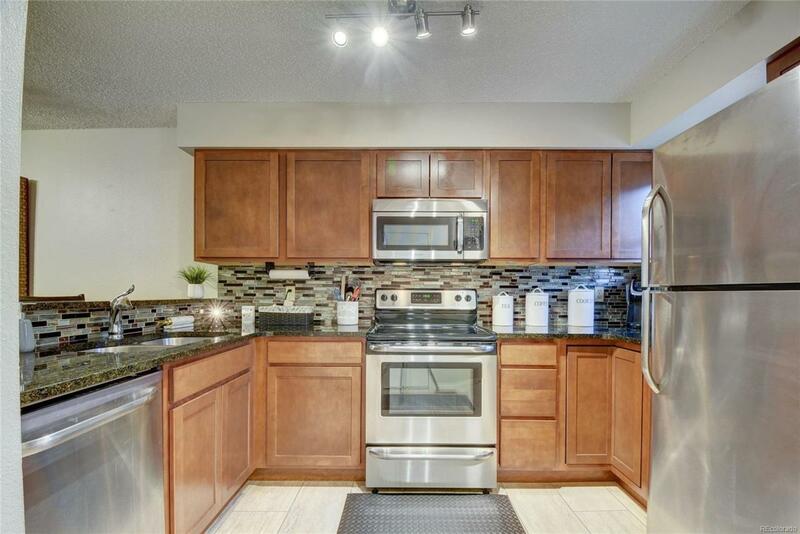 When you enter the home you will notice a recently remodeled kitchen complete with newer cabinets, granite counter-tops and stainless steel appliances. The main level has a bath & living room w/ a cozy, wood burning fireplace. Upstairs youll find the master bedroom with large closet, jack & jill bath and second bedroom. 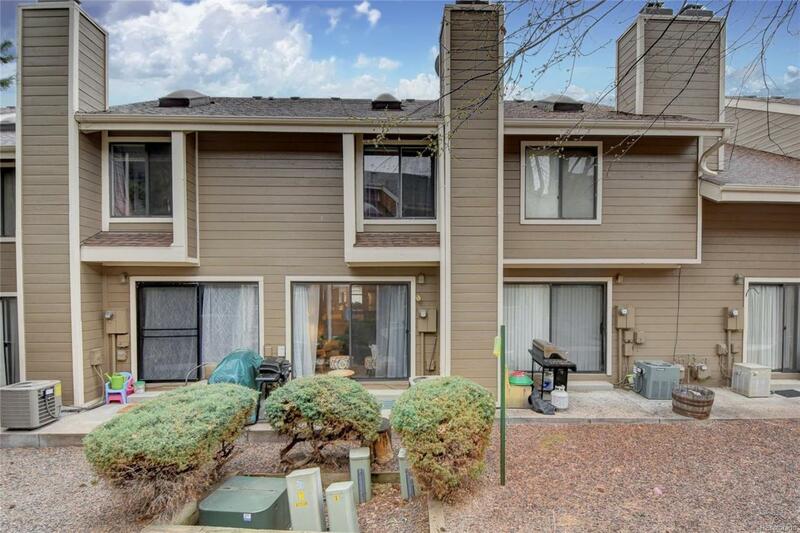 On the lower level is a 2nd living room w/ laundry, a 3rd bedroom and newly updated bath. 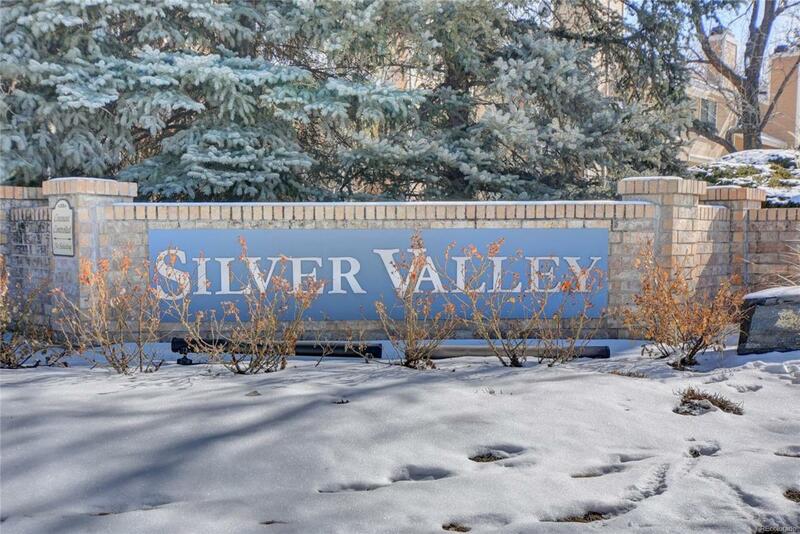 This townhome is move-in ready, maintenance free living with great community amenities. Welcome Home!